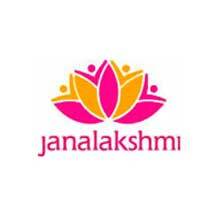 Janalakshmi Financial Services is a for-profit NBFC serving the urban underserved, with the promoter stake held in the not-for-profit entity Janalakshmi Social Services. This is the only NBFC in India structured in such a manner, with the deliberate intent of keeping the social spirit intact. Janalakshmi Financial Services' market-based approach to financial inclusion is defined by three distinct characteristics: first, an exclusive focus on servicing the needs of the urban poor; second, a strong customer-value driven approach in designing financial products and services; third, the centrality of technology and processes as the foundation of a scalable enterprise.